Home / healthy food / nutrition / weight loss / What are the Best Foods for Flat Abs? If you are looking for the best foods for flat abs, then we have some good choices for you. Check our list below. There is nothing better than choosing eggs if you are looking for the best source of protein. In fact, eggs are known for their balance of essential amino acids. 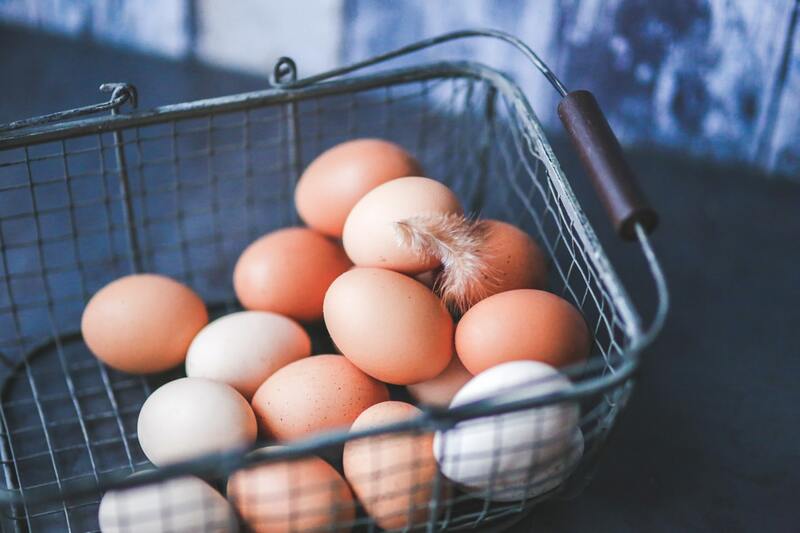 Since essential amino acids are used to manufacture everything from brain chemicals to muscle fibers, it is not very surprising that eggs should be included on the list. Another reason why you must choose eggs is that they keep your hands out of the cookie jar. Studies have shown that those who eggs in the morning will feel less hungry throughout the day. It is true that eggs are good, but you can also consider using almonds if you are looking for the best foods for flat abs. Almonds are delicious nuts which contain fiber and filling protein. Almonds also contain vitamin E which is also known as a powerful antioxidant. Almonds are also known as a good source of magnesium. Magnesium is an important mineral that our body must have so that the body can build, maintain muscle tissue and build energy. While almonds have lots of benefits, the most interesting part of almonds is that they can block calories. Thanks to its ability to block calories, it is quite reasonable why people choose almonds if they need the best foods for flat abs. What makes yogurt special? Do you know that yogurt is another effective choice that you can consider if you want to lose weight? Studies have shown that people who get their calcium from yogurt can lose more weight. With the use of the Probiotic bacteria, consuming yogurts can keep your digestive system healthy. By keeping your digestive system healthy, it will translate into a lower incidence of gas and constipation. Apples have a lot of benefits too. Recent studies have shown that if you consume three apples per day for three months, then you will be able to lose more weight than people who consume oat cookies. One of the main reasons why apples are effective to help you lose more weight is that they contain five grams of fibers. In addition, apples also contain 85% of water which will help you feel full throughout the day. Apples also contain another important ingredient which is known as quercetin. What is quercetin? It is a compound which can reduce cholesterol damage, promote healthy lungs, and fight certain cancers. Our last choice is Salmon. People already know that salmon is the best source of omega 3 fatty acids. By consuming salmon, it can help you promote fat burning as it can make your metabolism become more effective. Another benefit of consuming salmon is that it can prevent cravings. Last but not least, salmon is also known as a great source of abs-friendly protein. These are some best foods that can be considered if you want to lose weight effectively.